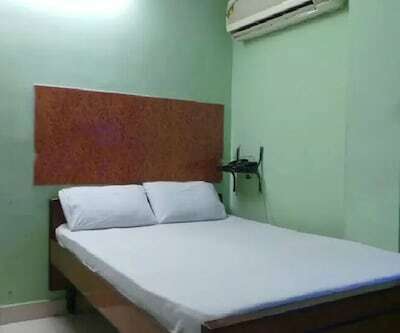 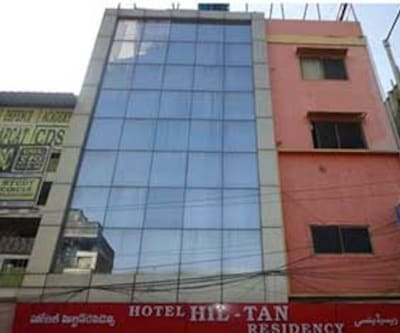 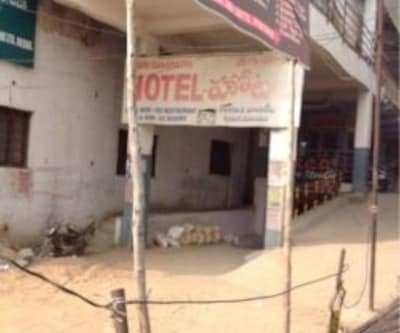 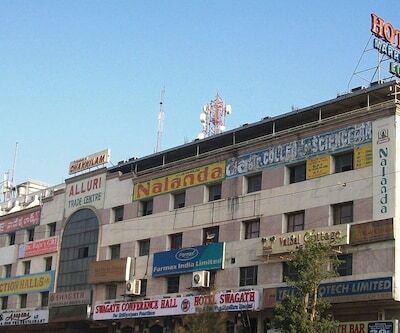 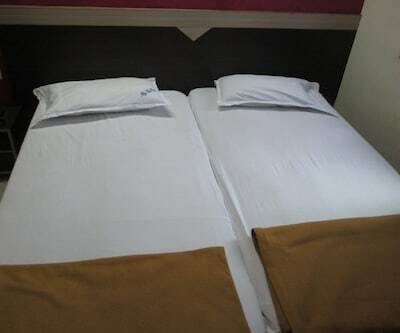 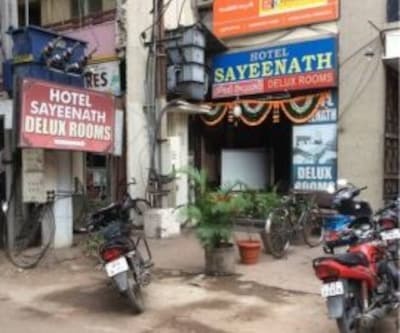 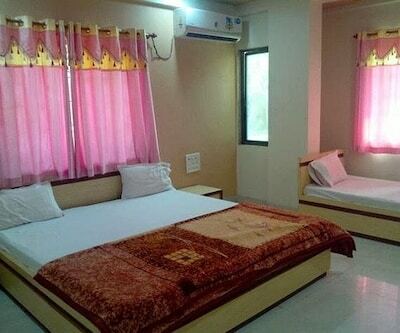 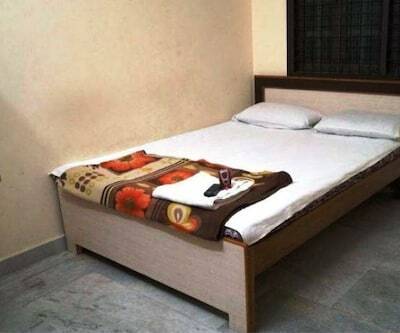 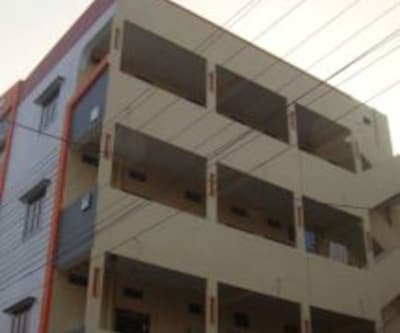 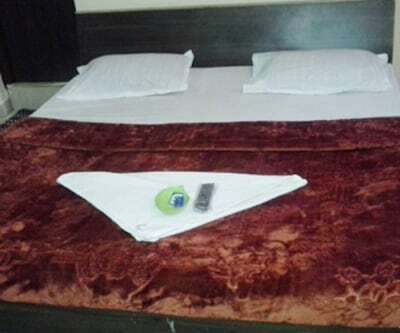 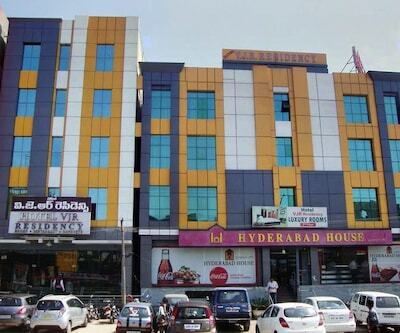 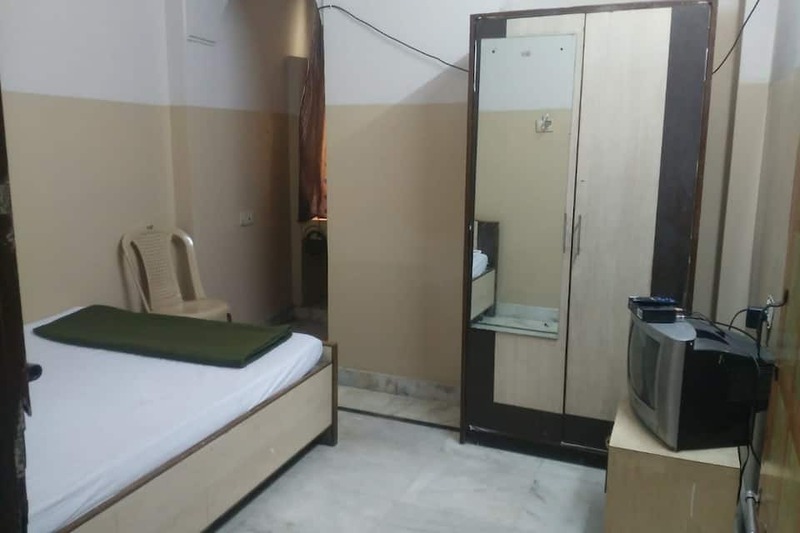 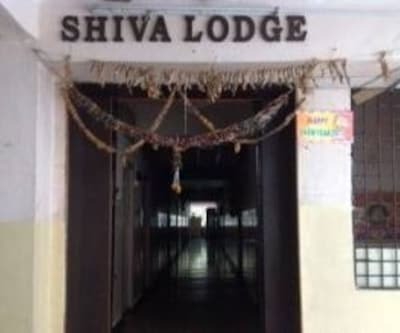 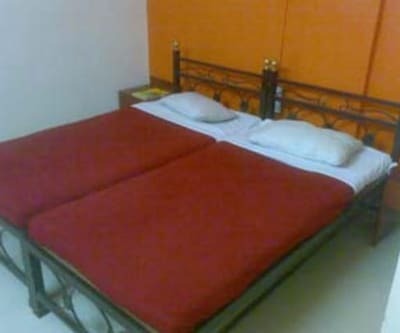 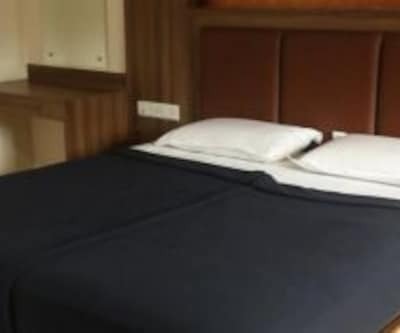 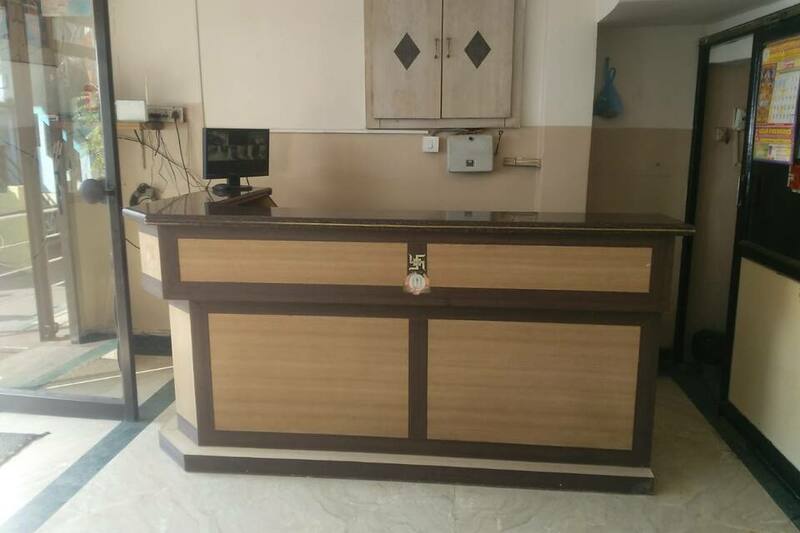 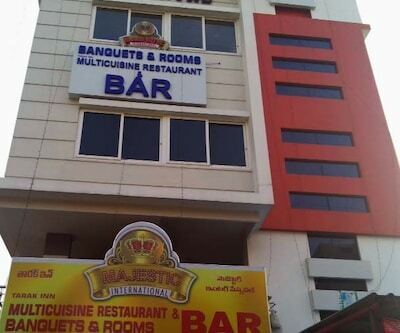 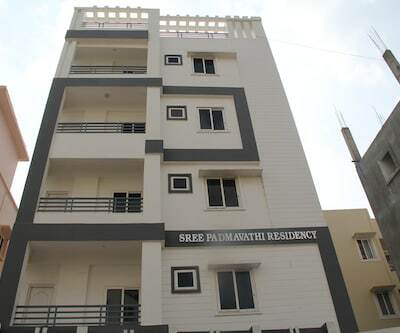 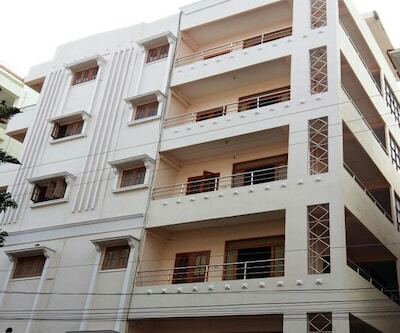 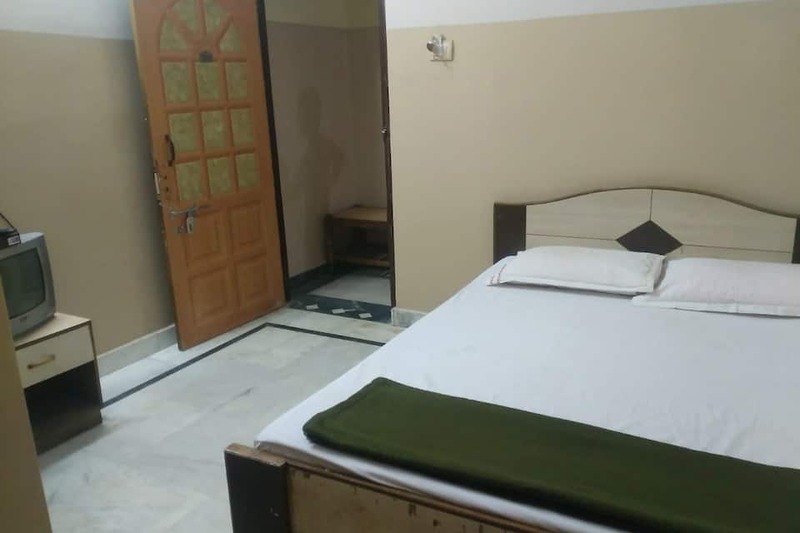 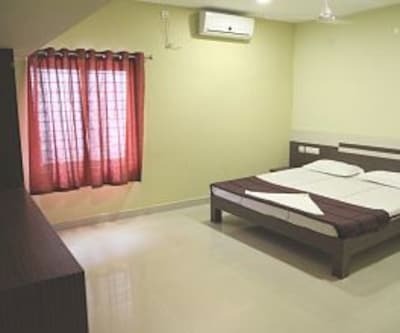 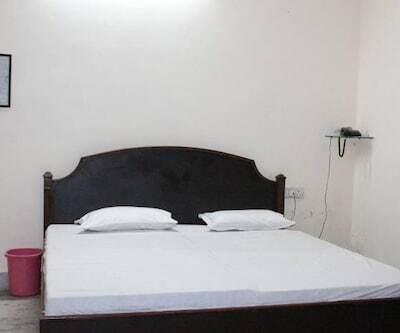 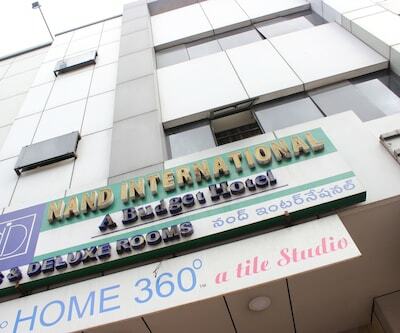 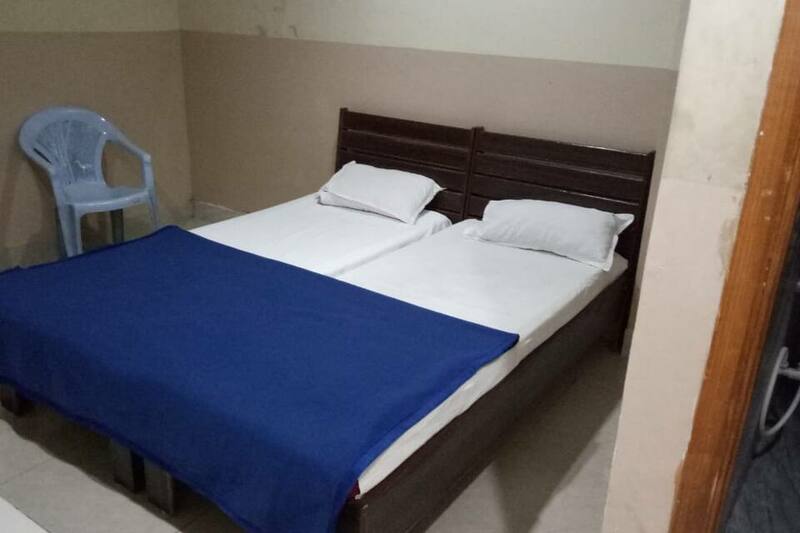 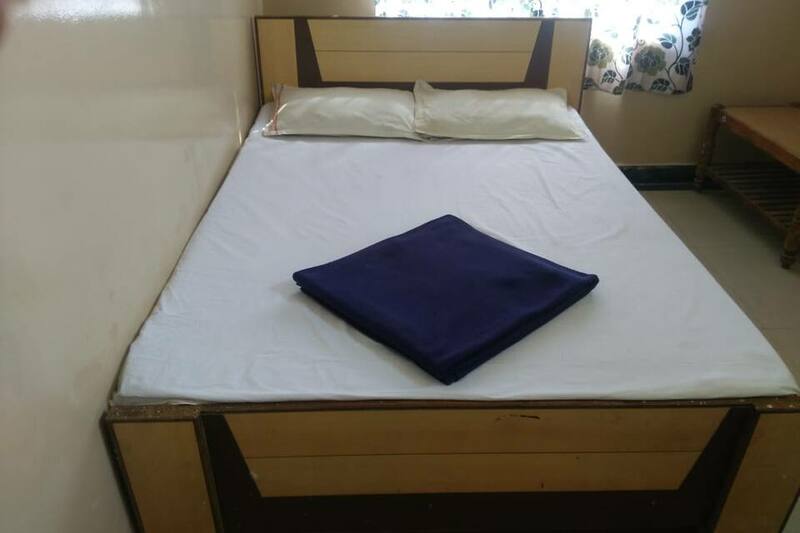 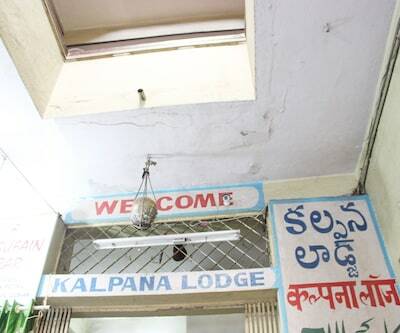 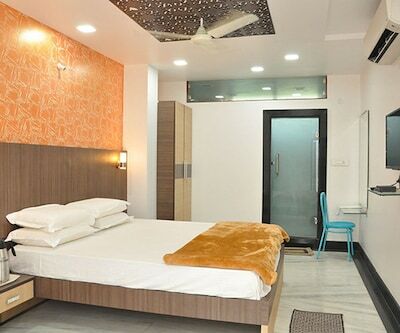 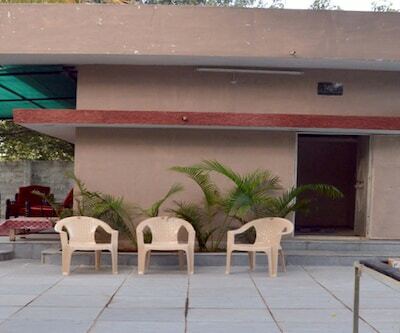 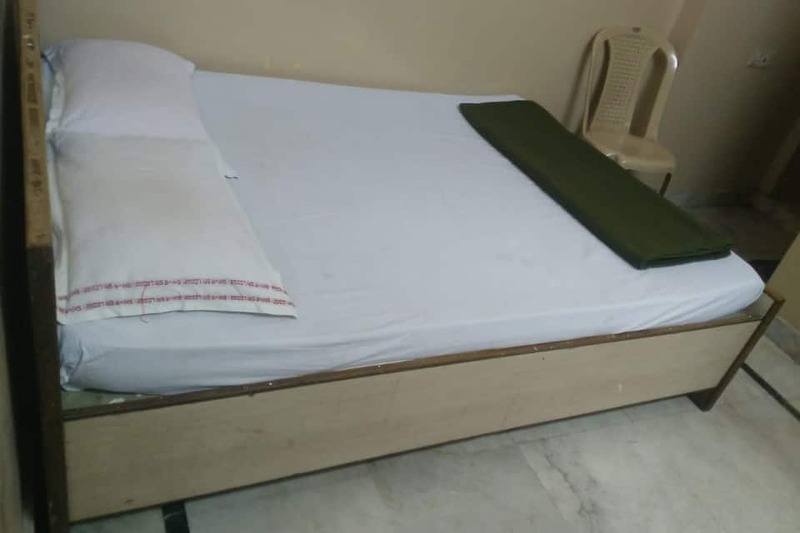 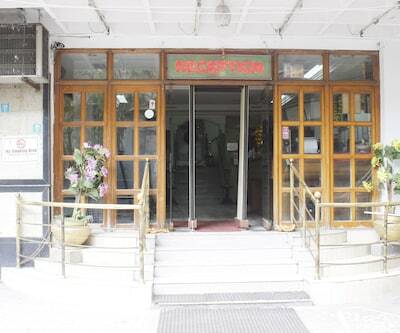 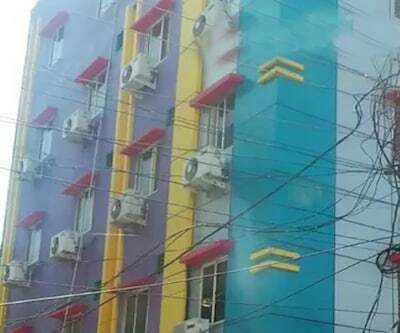 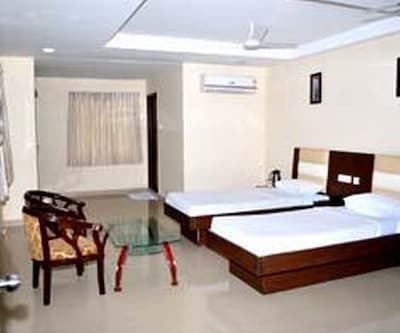 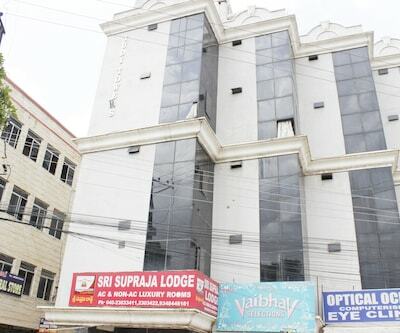 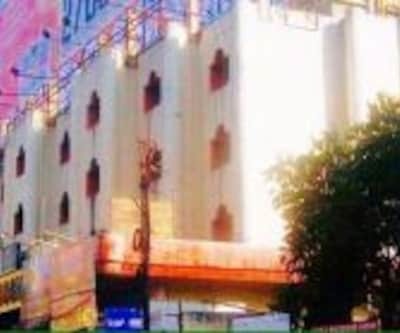 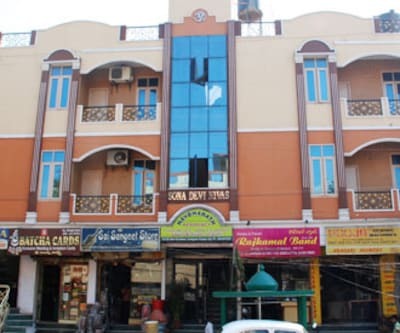 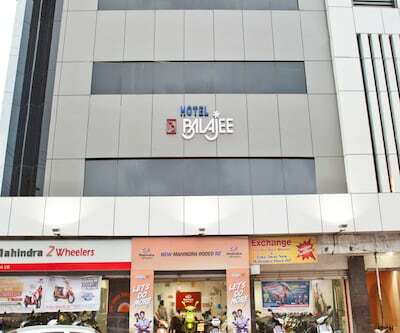 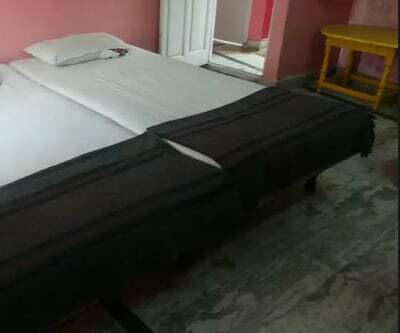 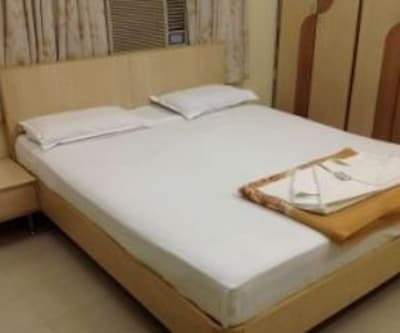 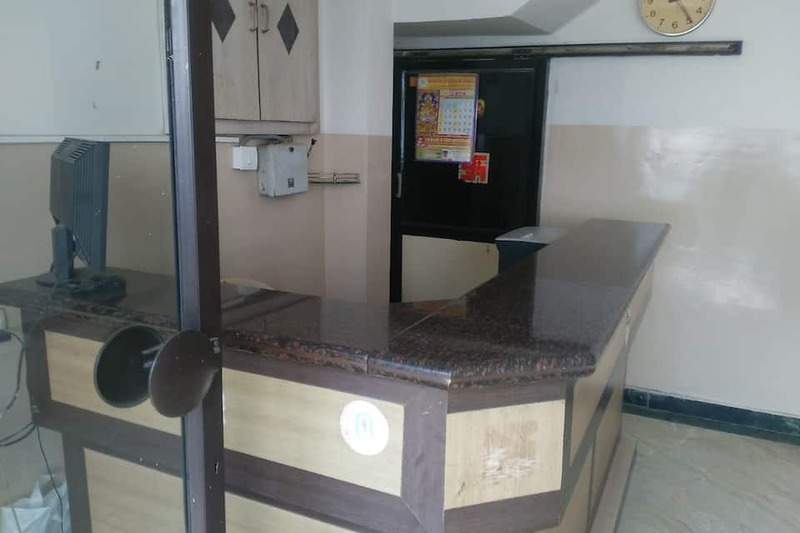 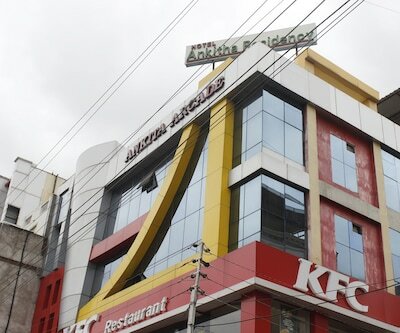 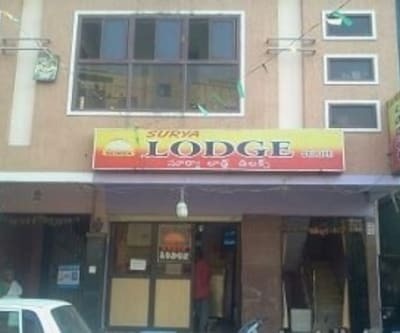 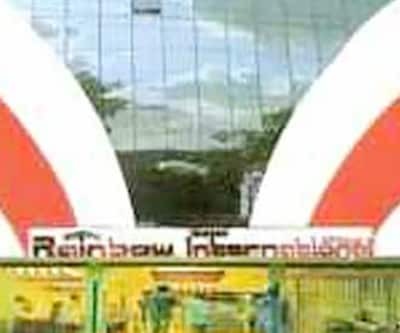 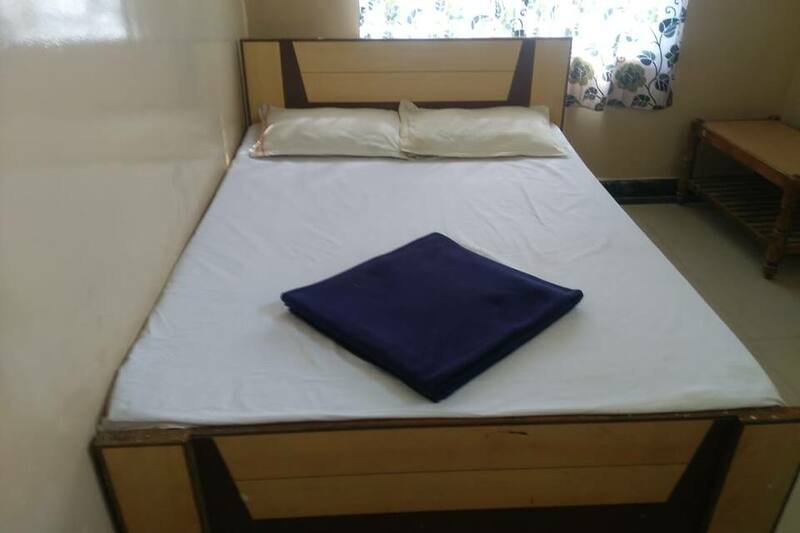 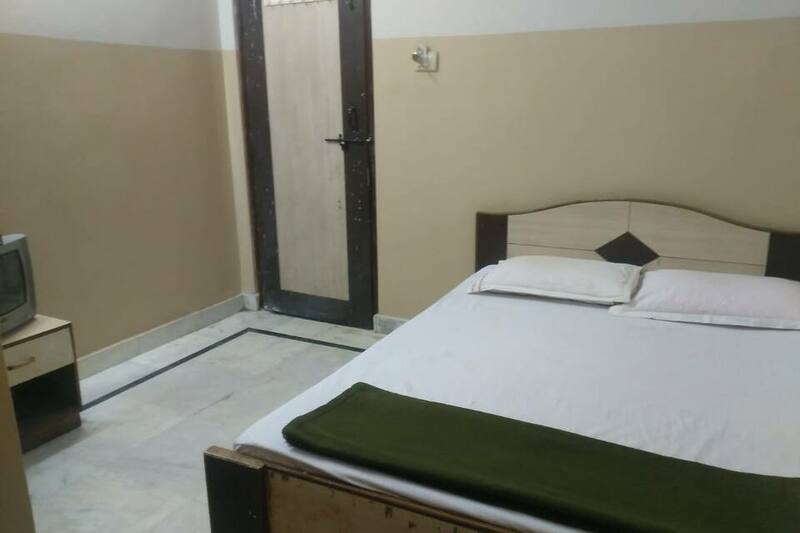 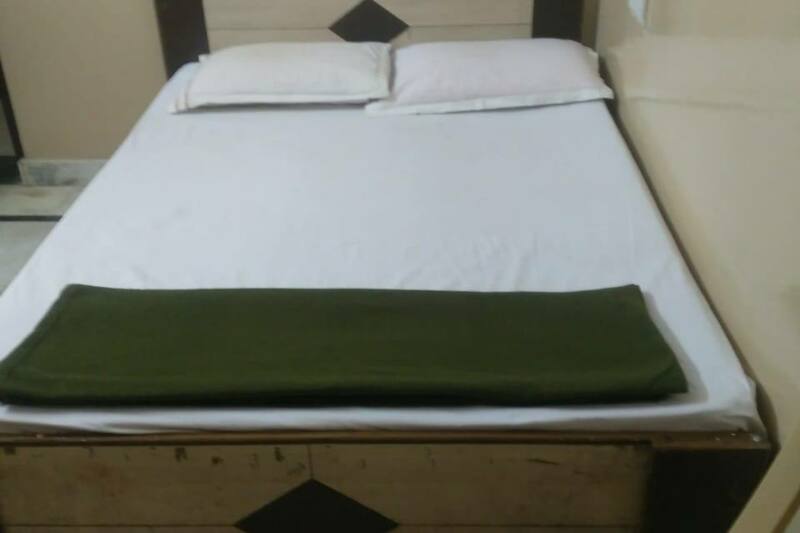 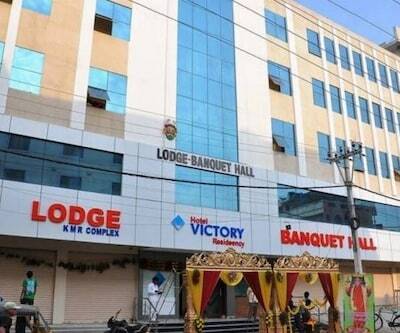 Shiva Sai Lodge is a budget accommodation in Hyderabad, which located at a distance of 0.5 km from the Secunderabad Railway Junction. 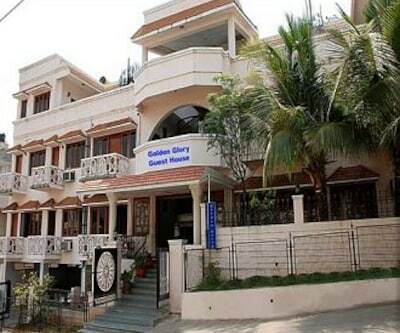 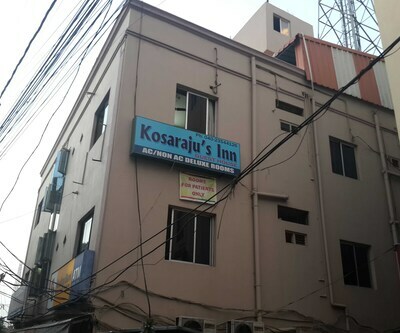 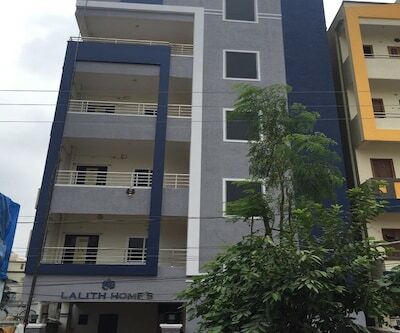 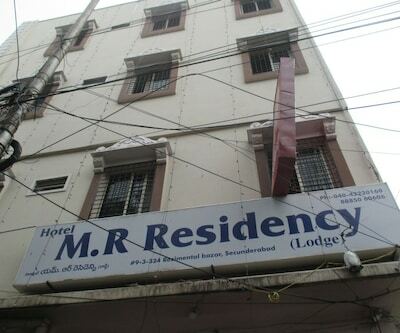 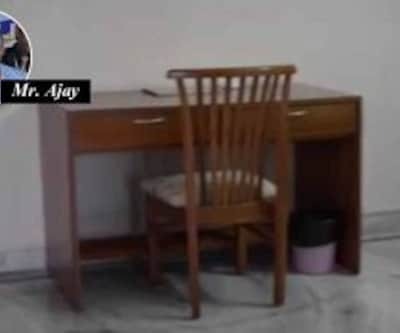 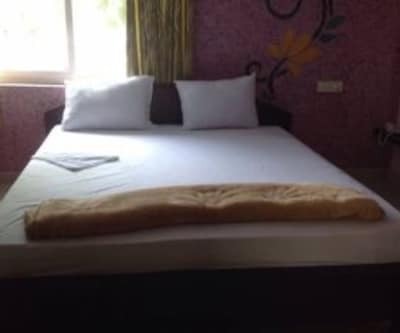 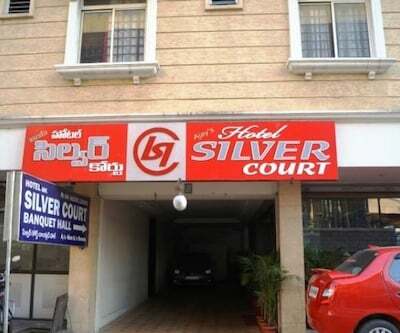 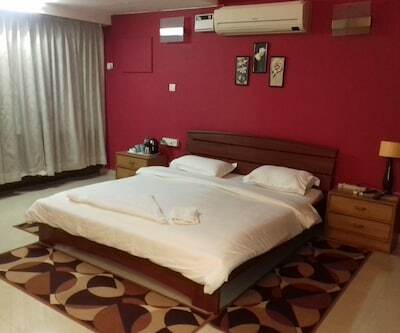 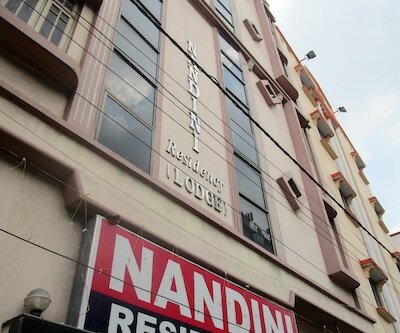 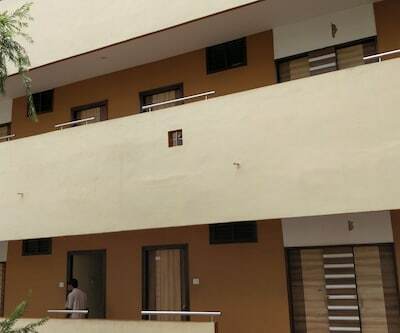 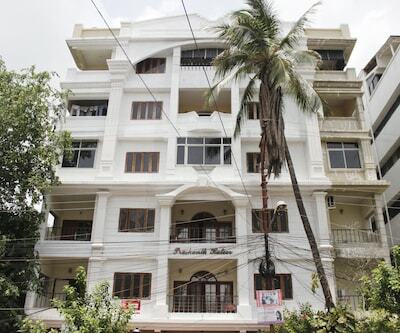 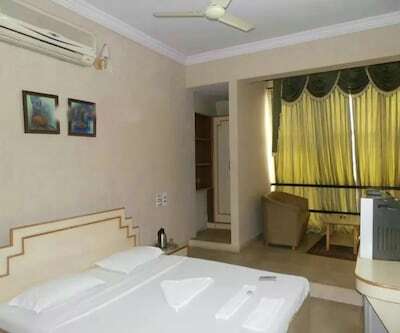 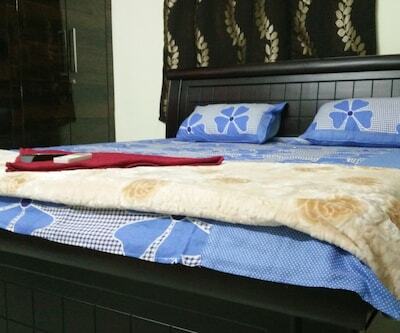 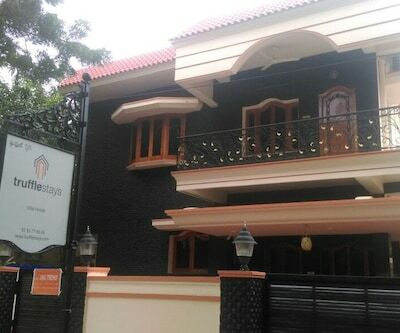 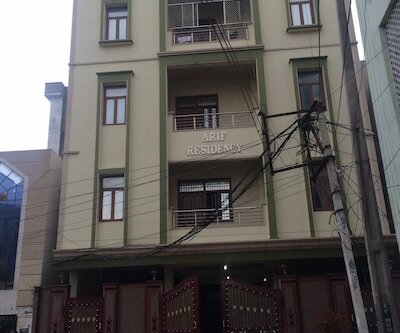 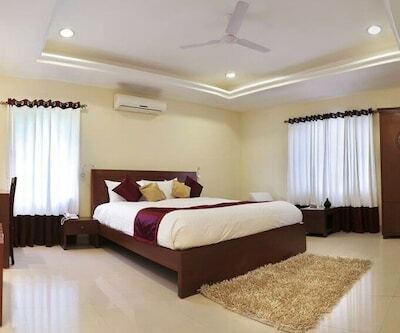 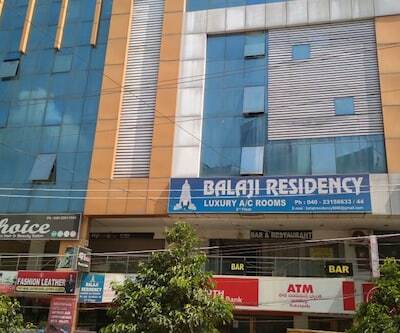 This lodge in Hyderabad is 9 km away from the Salarjung Museum.Housing a total of 15 rooms, this 3-storied property is well-furnished and well-maintained. 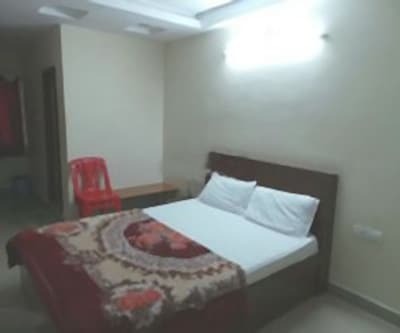 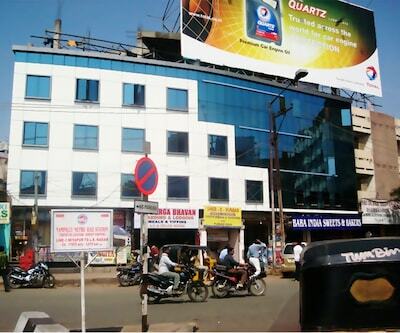 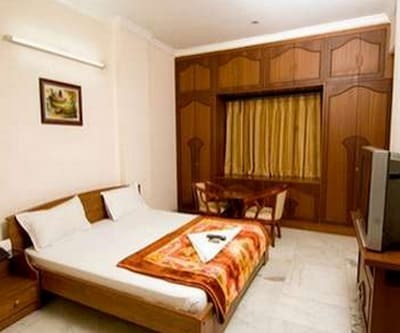 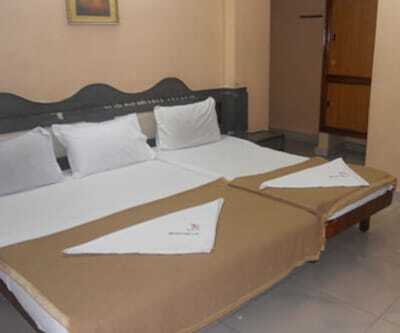 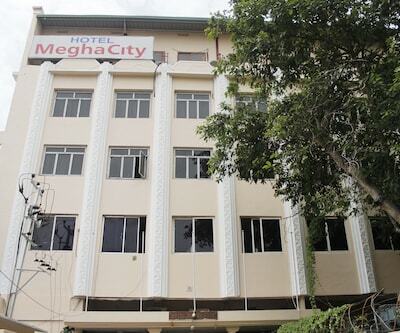 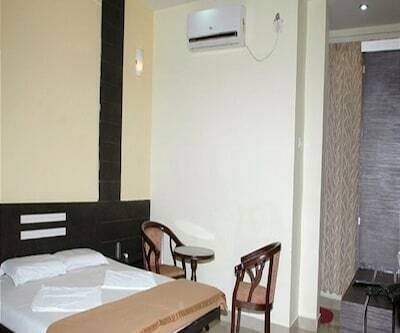 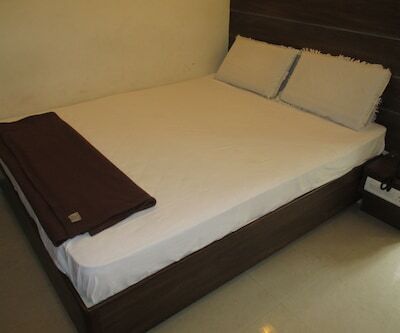 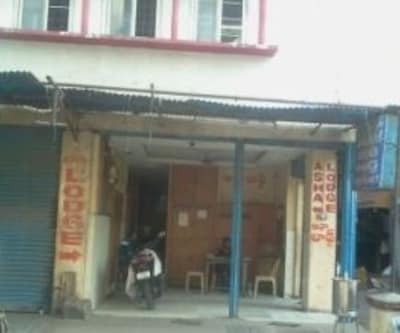 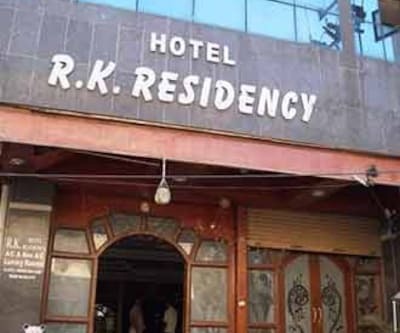 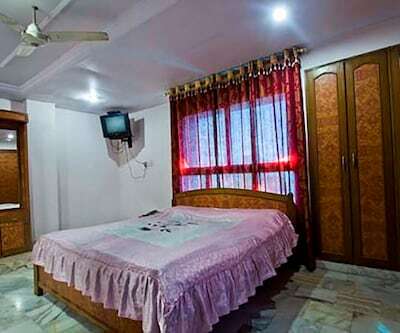 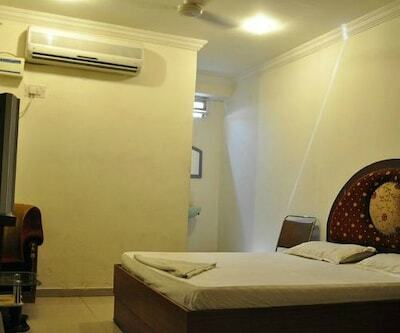 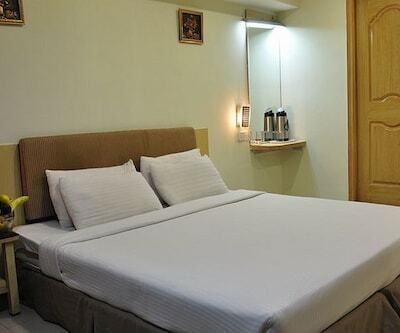 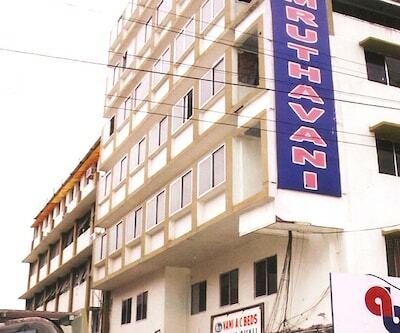 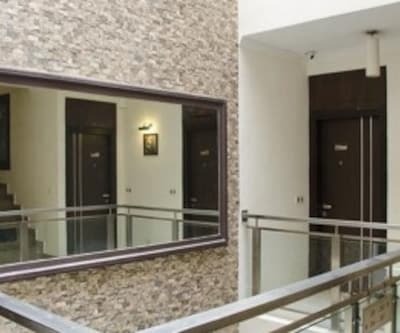 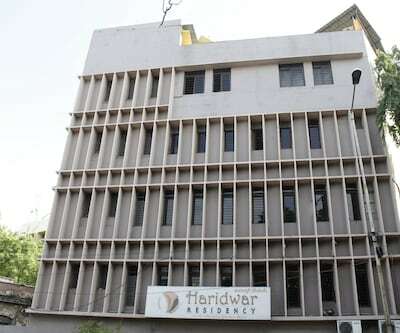 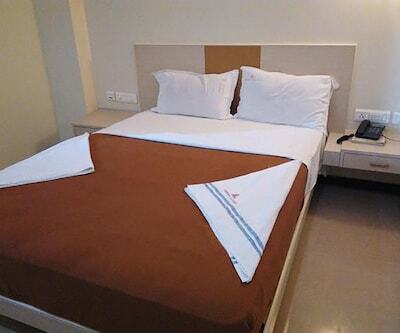 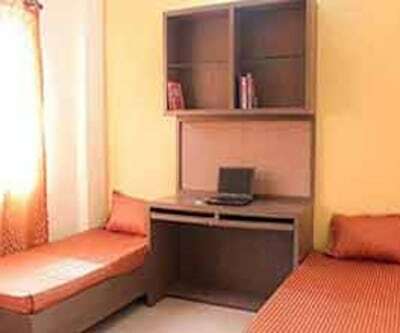 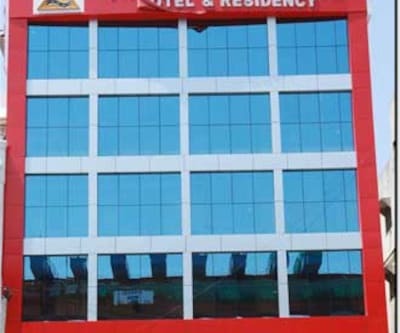 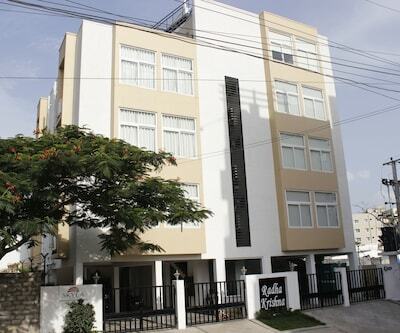 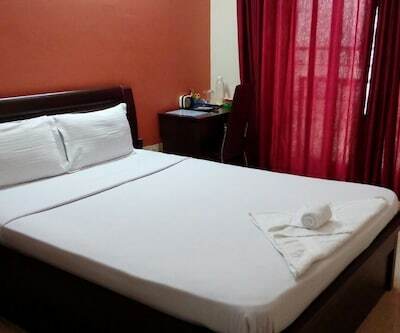 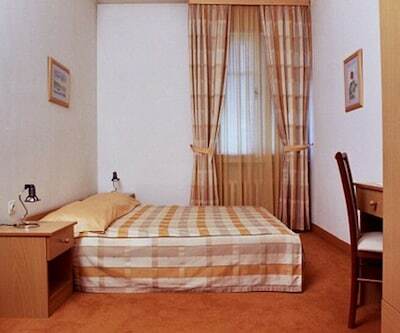 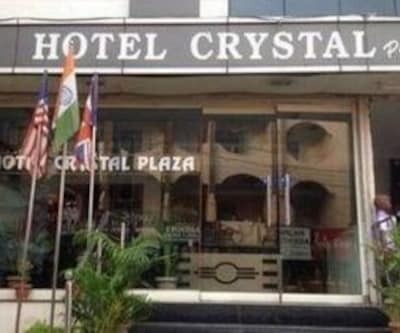 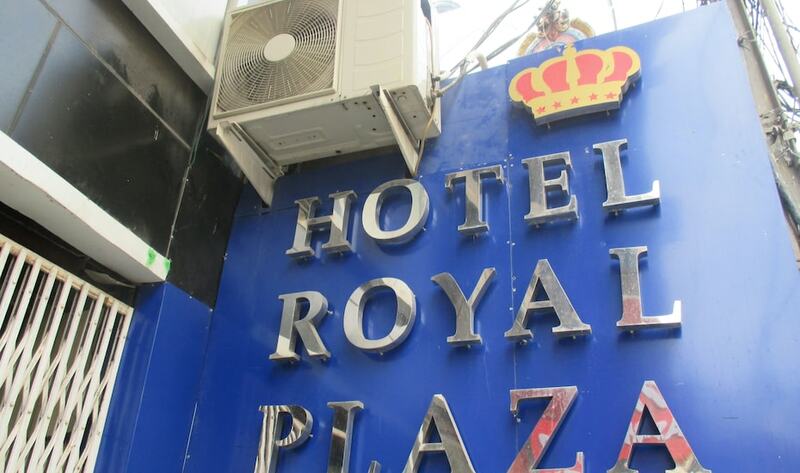 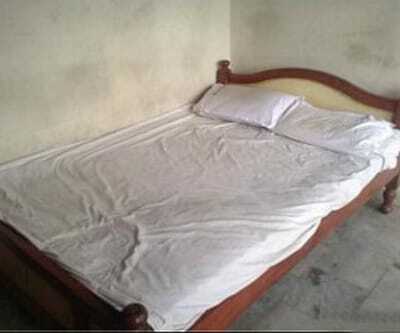 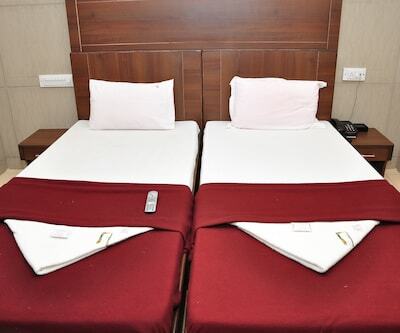 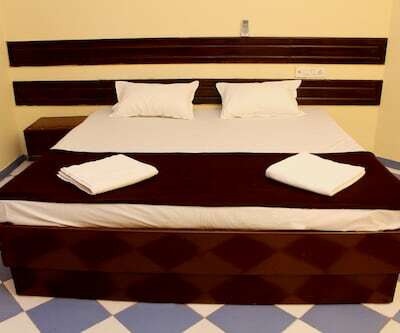 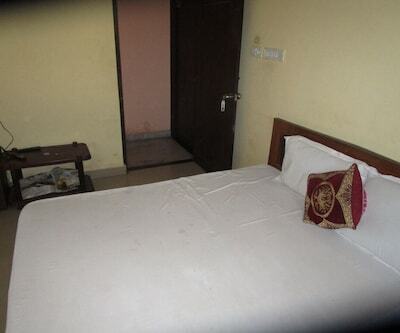 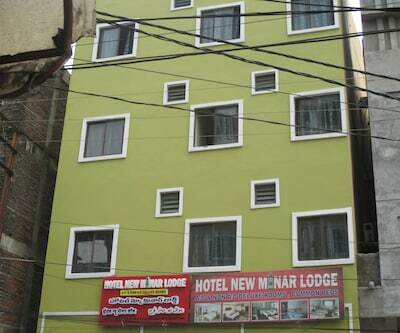 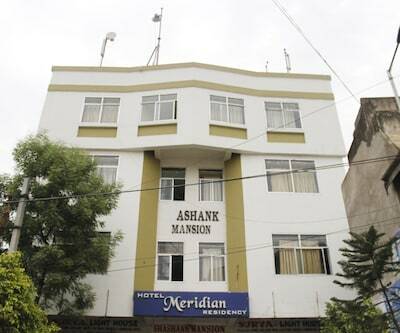 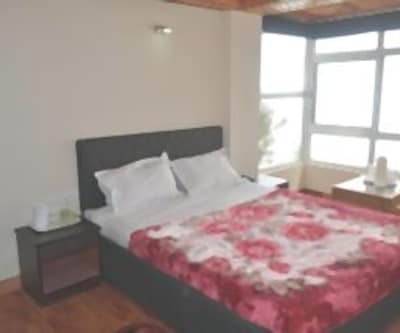 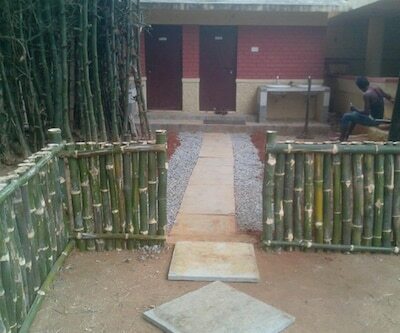 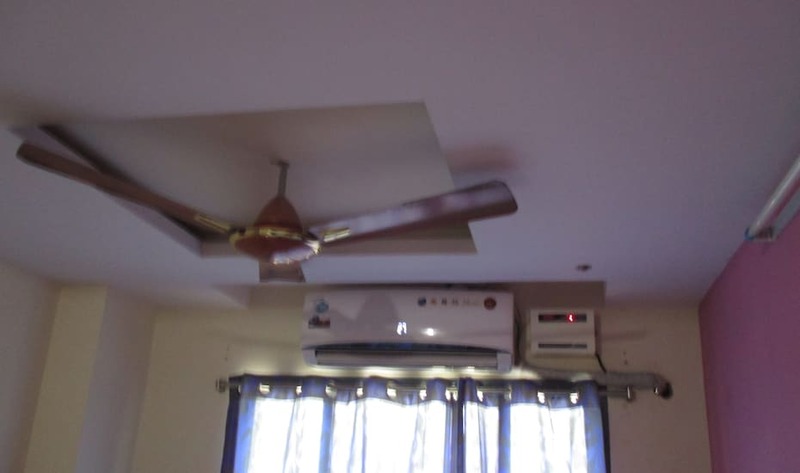 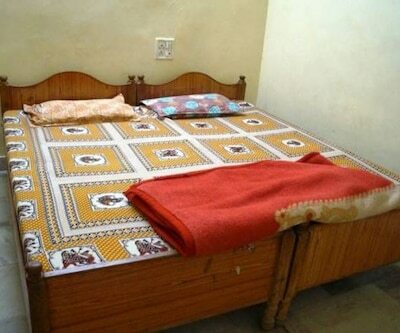 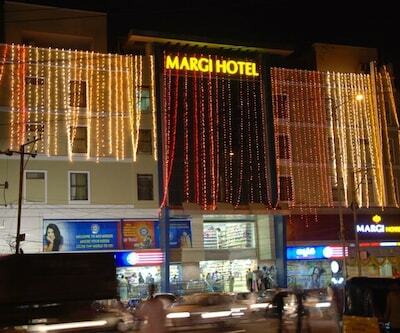 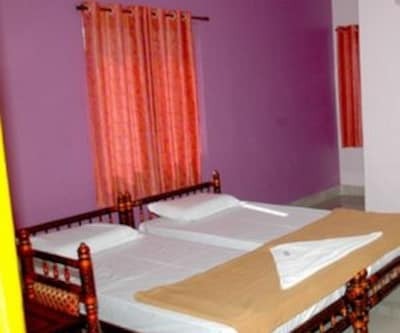 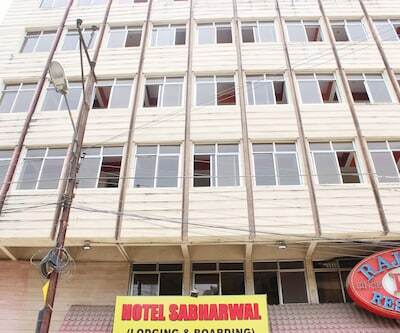 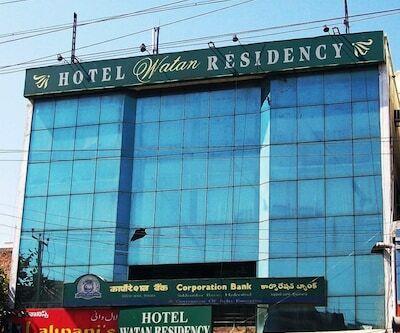 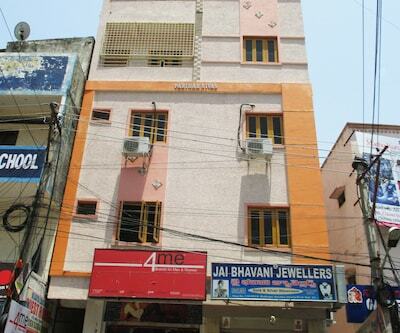 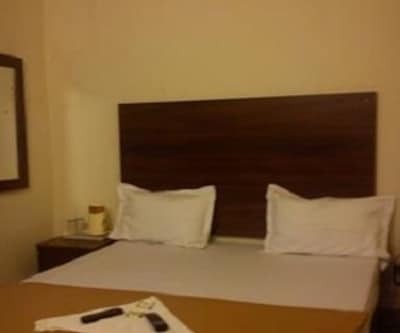 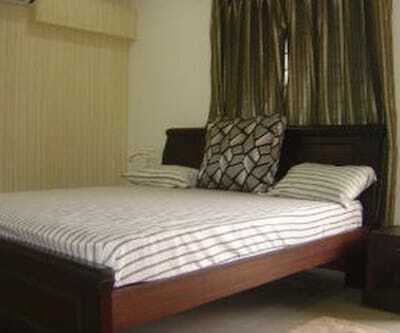 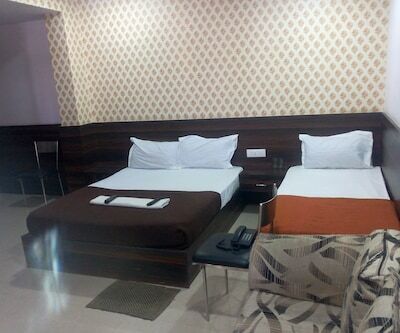 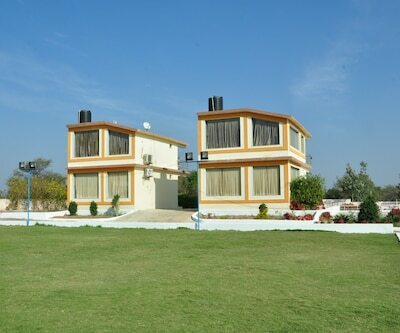 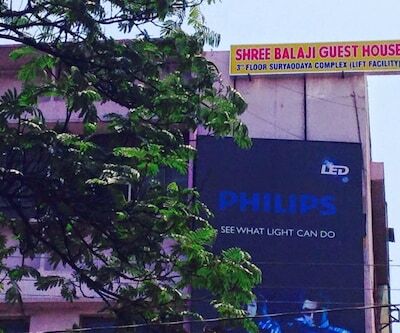 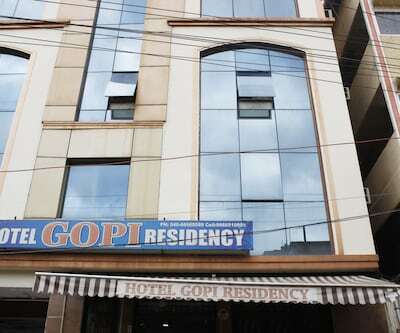 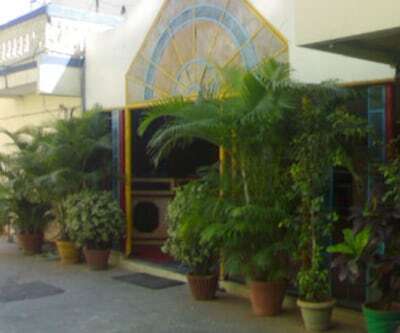 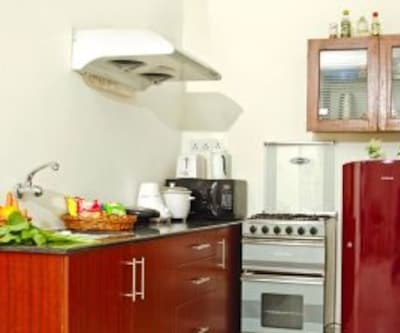 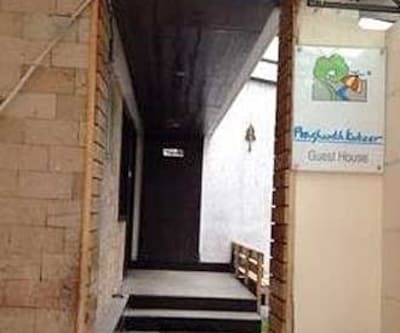 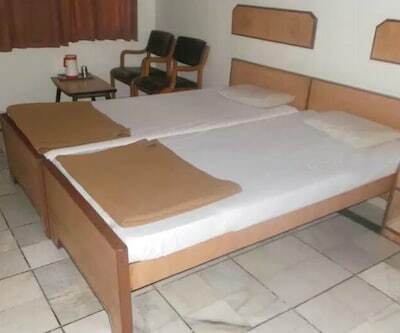 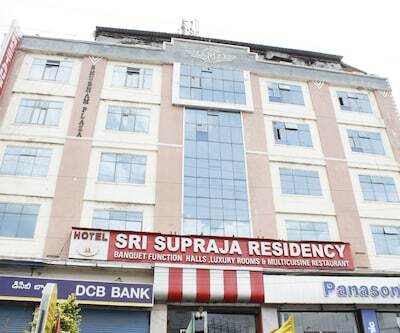 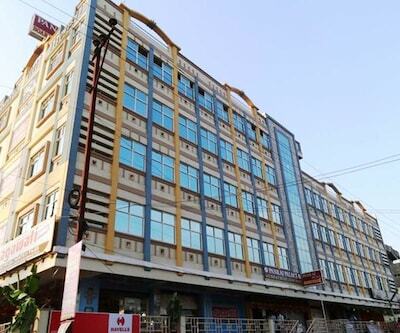 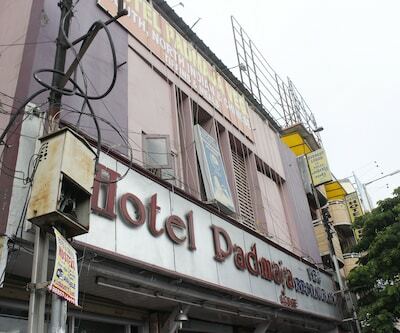 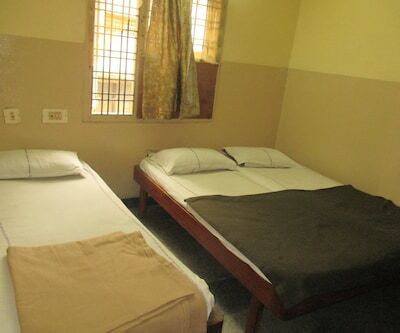 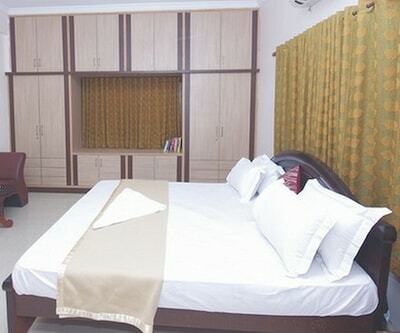 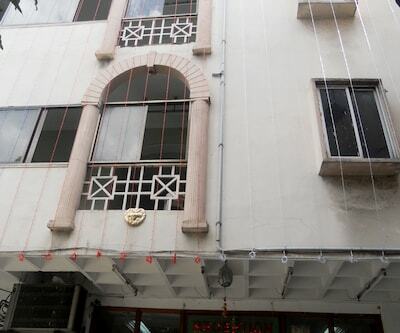 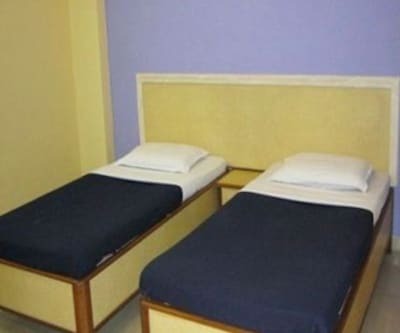 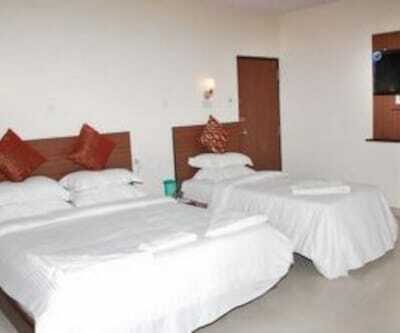 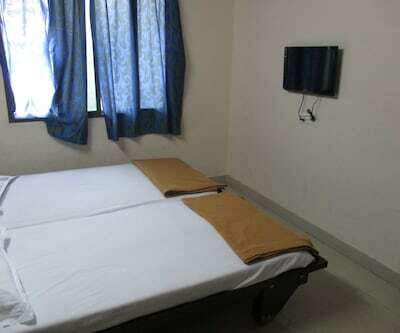 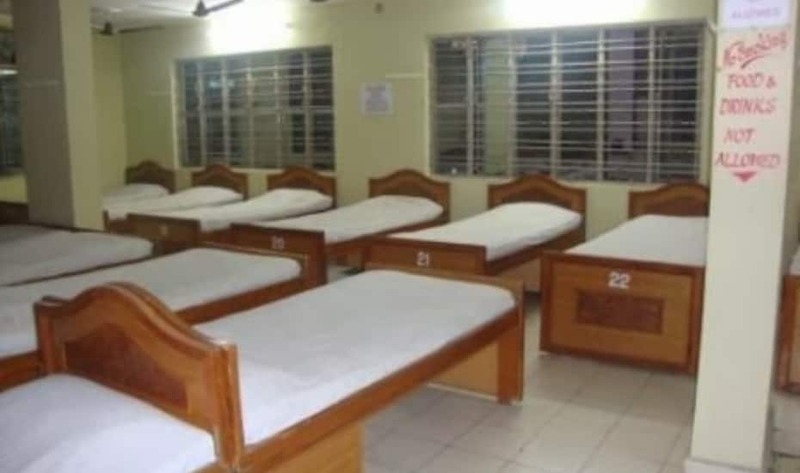 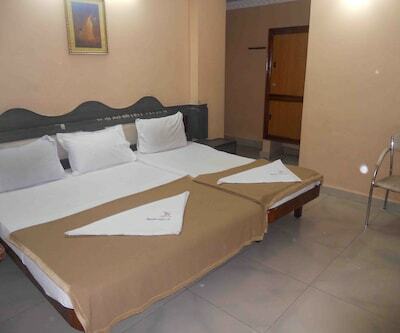 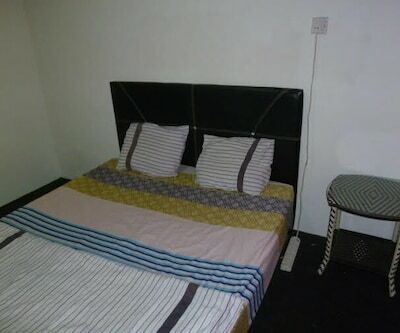 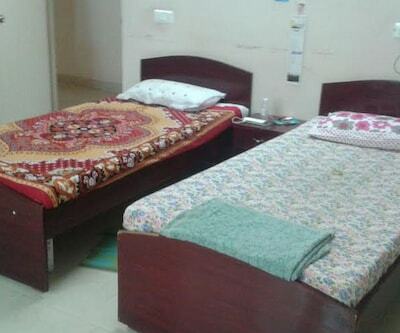 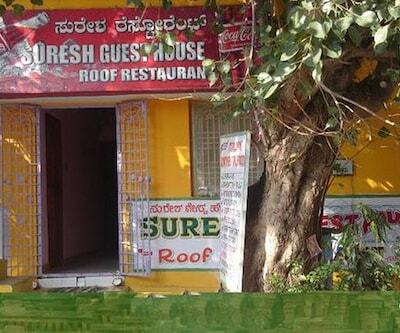 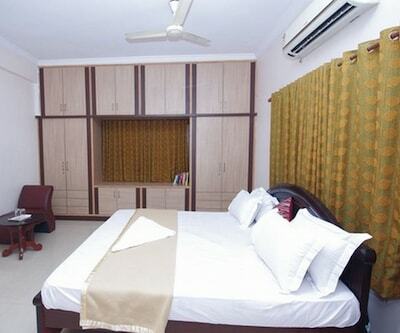 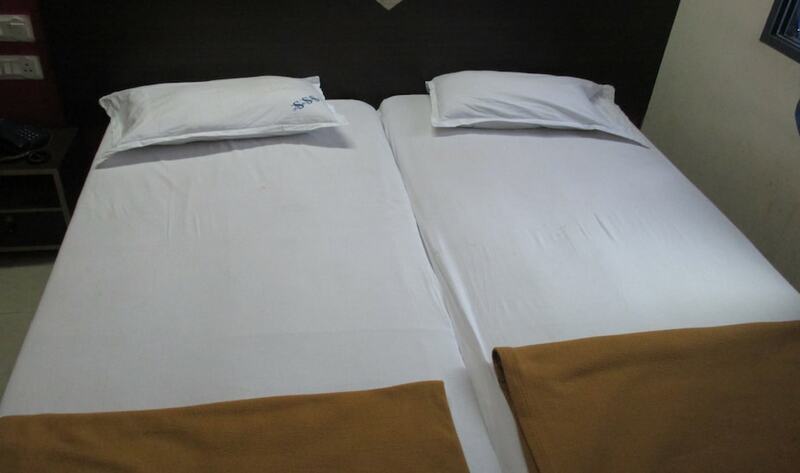 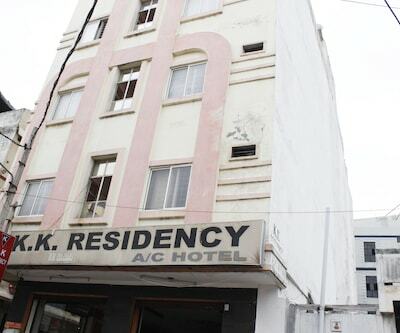 Each room is provided with basic amenities that include a television and an attached bathroom with hot water facility.